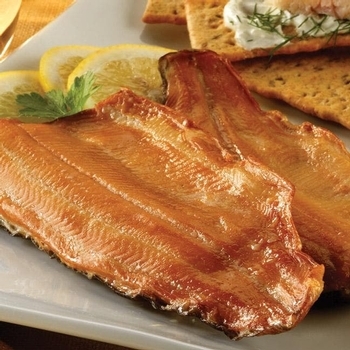 The exceptional flavor of this Salmon comes from the traditional and time consuming process of cold smoking over a blend of northern fruitwoods and hardwoods. 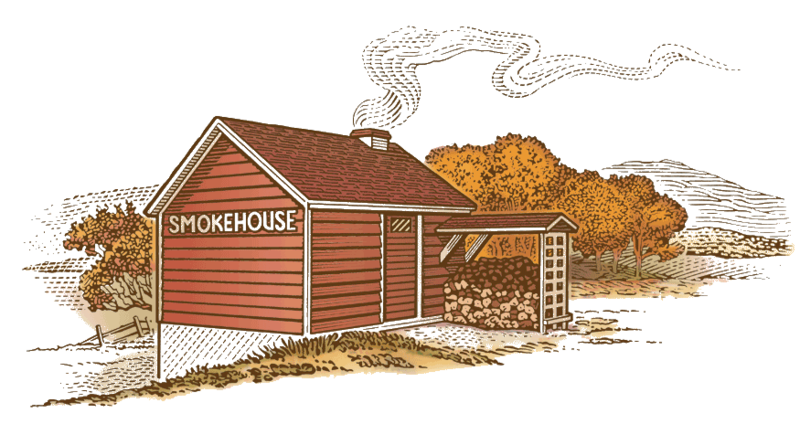 Cold smoking creates a mild, natural cure and imparts a rich and delicate flavor that hints of the woods and the sea. 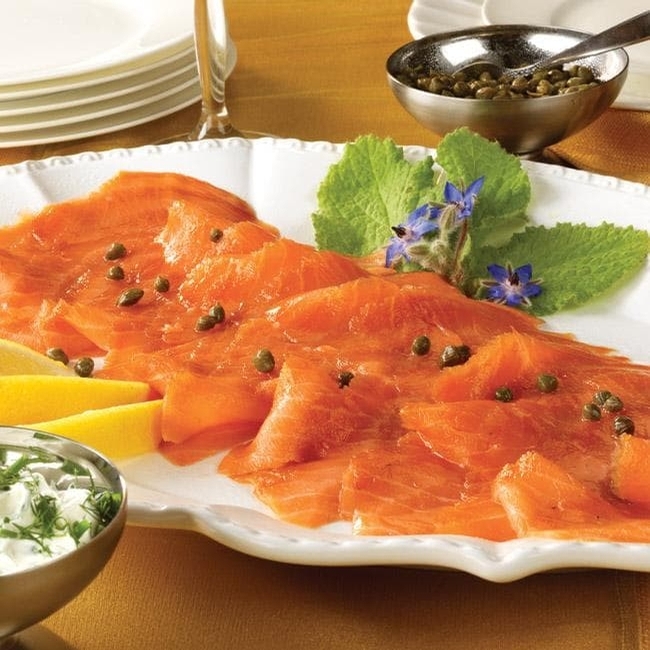 These all natural fillets are hand trimmed, pre-sliced and easy to serve.